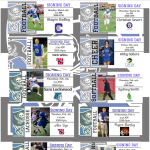 It has been an outstanding sports year so far for our athletes, several of them have signed national letters of intent to continue their athletic and academic futures in college, see the attached posters of all of our signees to date! We hope to have a few more by the end of the school year! 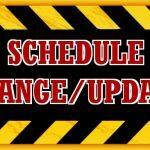 ***Schedule Change*** In an effort to capitalize on the good weather at the beginning of the week baseball has moved up their scrimmages. 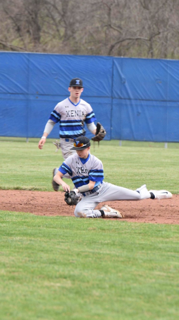 3/12 Varsity H vs Fenwick 5pm -JV practice 2:30-4pm 3/13 Varsity H vs Tecumseh 5pm 3/13 JV @ Tecumseh 5pm No scrimmages Thursday or Saturday now! 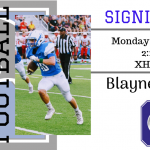 Senior football player Blayne Dudley becomes the 5th Xenia Buccaneer senior football player to commit to play college football. The defensive back has committed to play at Capital University this fall. 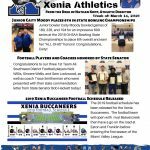 Buccaneers News · Mar 10 Xenia Athletics Weekly Update! Click For Details! 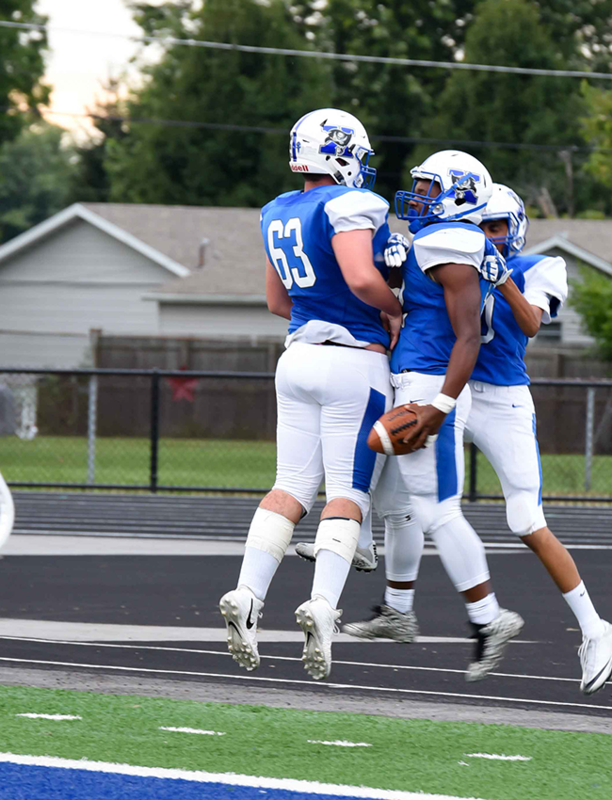 See the Xenia Athletics Weekly Update! 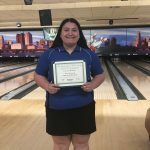 Junior bowler Caity Moody bowled games of 180,226 and 194 for a 600 series at the 2019 OHSAA Bowling State Championships to place 6th overall earning her “ALL-OHIO” honors! Congratulations Caity! Sr Quarterback Christian Severt becomes the 4th 2019 football senior to commit to a college to further his academic and athletic future. 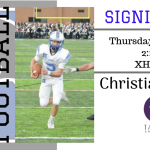 Christian will have his signing Thursday March 7th at 2:15pm in the gymnasium. Congratulations Christian! Samari Curtis Named SW District D1 Player Of The Year Samari Curtis continues to collect postseason awards for his terrific senior season. 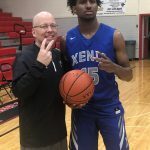 The 6’4 guard was named to the first team SW district team this week and was also named the Player of the year. SW district teams are compiled from schools in from Cincinnati and Dayton areas.